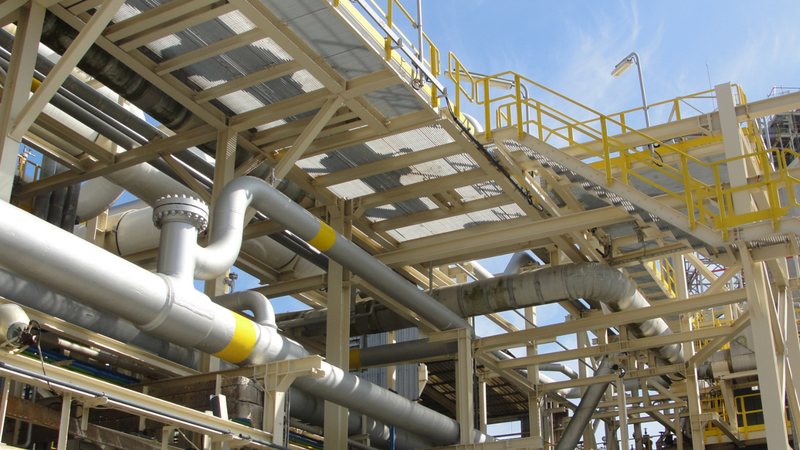 Four our more than 150 projects, which account for more than 1300 MW, we have implemented all kinds of technologies, processes and fuels, always ensuring that the selected solution is the most effective and efficient. 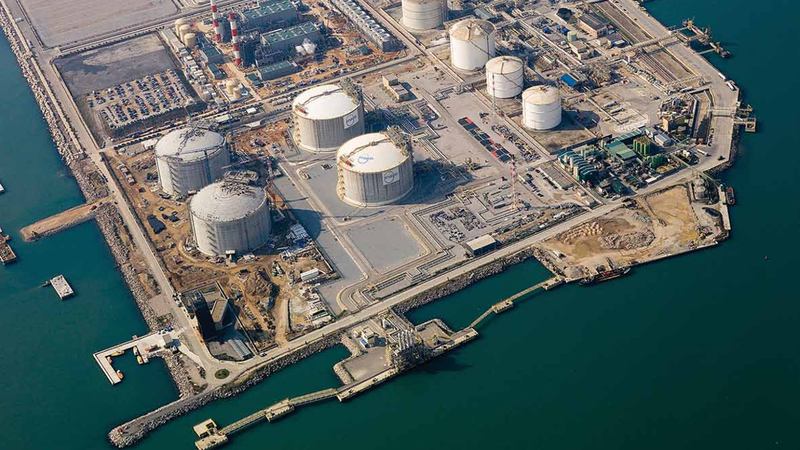 Works carried out – preliminary studies, basic and detailed engineering, project and construction management, commissioning and tests supervision, operators training, performance tests – cover all stages and guarantee our customers the support of our engineers until the plant reception. 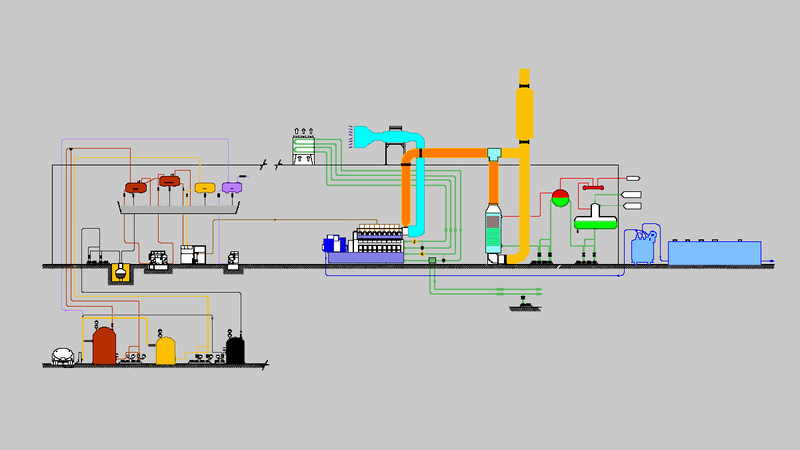 Cogeneration plant of 4.6 MW in simple cycle with a gas turbine and HRSG with afterburner. 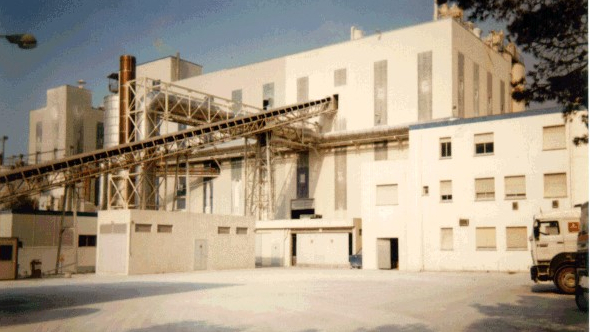 Substantial refurbishment of the existing cogeneration plant of KAO Corporation replacing its gas turbine for other with grater electrical output. 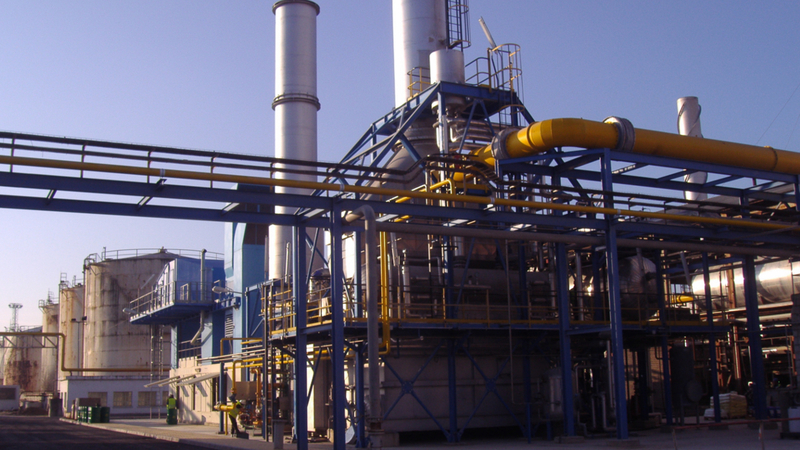 Cogeneration plant based on a combined cycle with a gas turbine and a backpressure steam turbine. 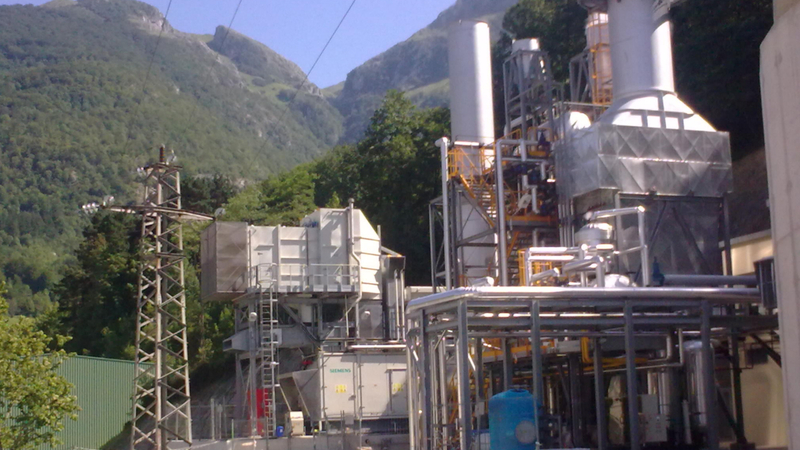 Jivino’s power generation plant expansion with the installation of two new heavy fuel oil engines. 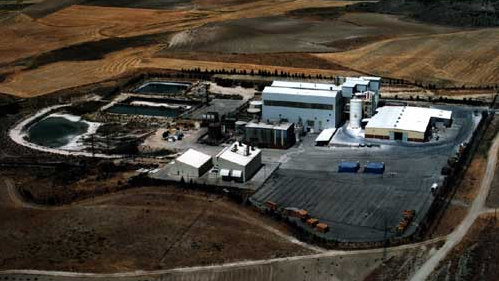 PPower generation plant of 2.5MW based on the use of energy potential from natural gas expansion processes. 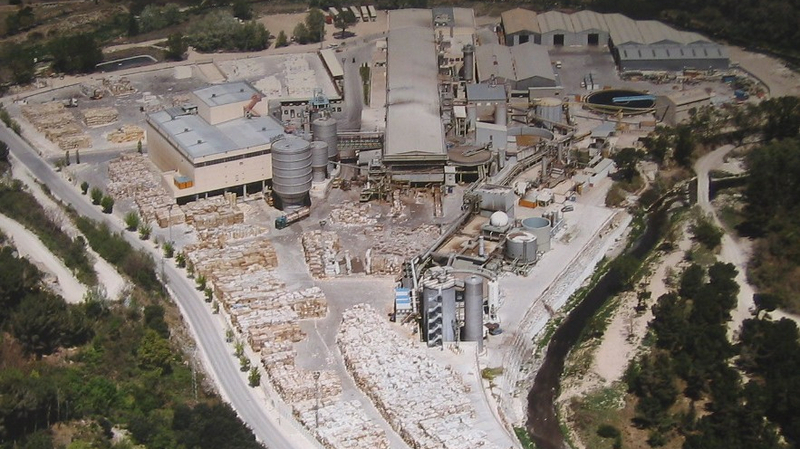 Substantial refurbishment of PAPEL ARALAR cogeneration plant. 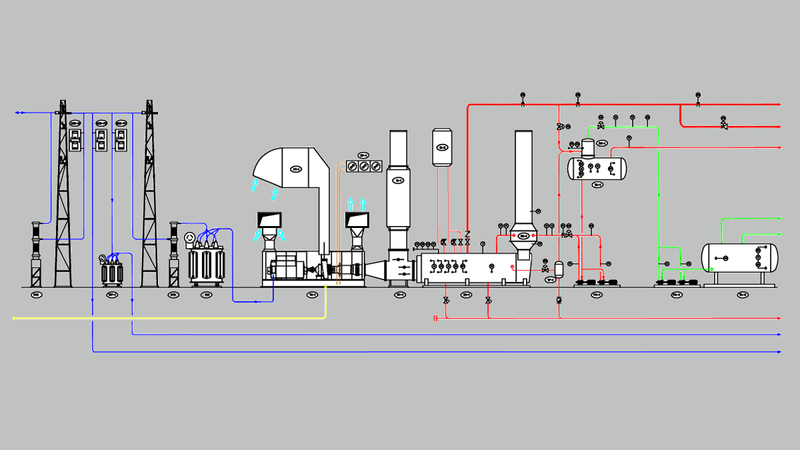 Cogeneration plant of 4.8MW based on a simple cycle with a gas turbine capable to producing steam at two pressure levels. 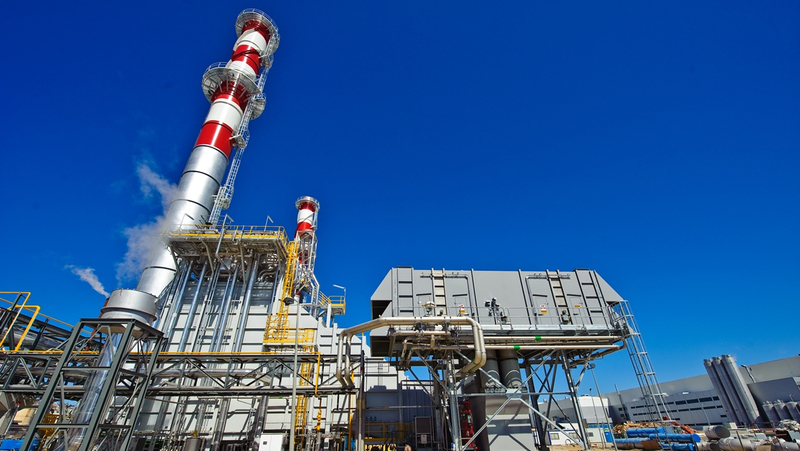 Combined cycle cogeneration plant of about 80 MW, with two gas turbines and one steam backpressure turbine. 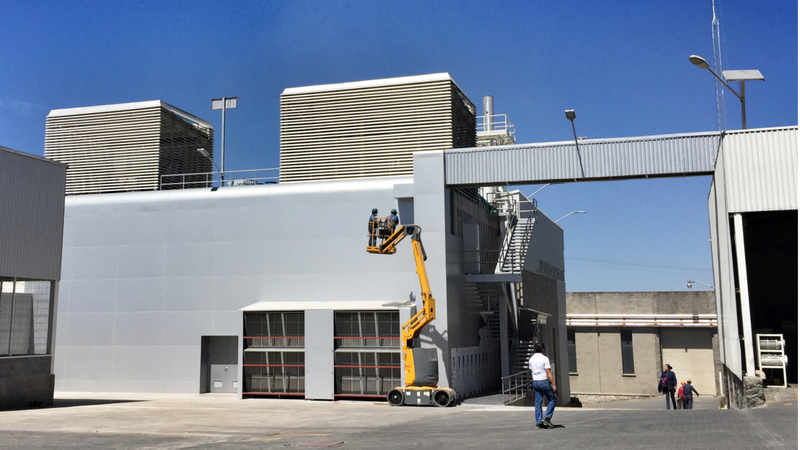 Refurbishment of the cogeneration plant of GRIFOLS, S.A by the replacement of its gas engines, HRSG and its electrical system. 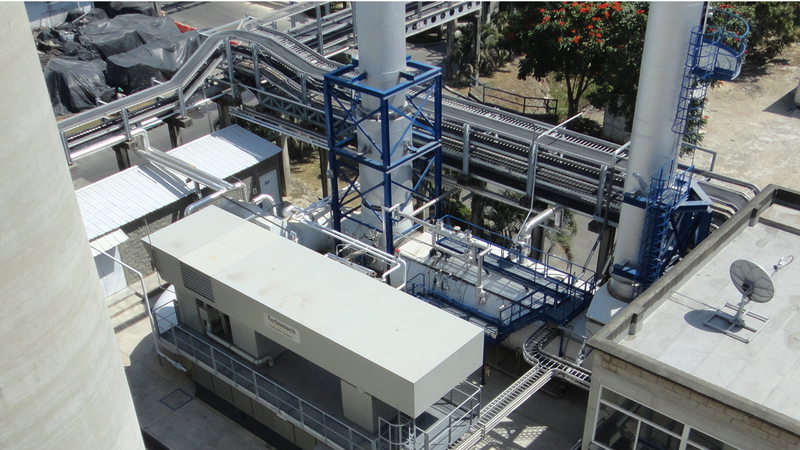 5MW cogeneration plant for the supply of steam, electricity and thermal oil to the chemical industry that AJOVER has in Cartagena de Indias (Colombia). 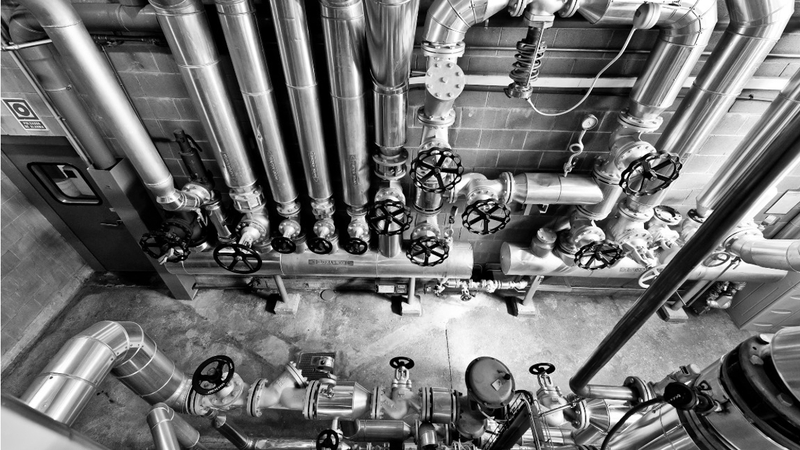 Construction of a 142 kW trigeneration plant with gas engines and associate systems to produce hot water and air conditioning for the Central Laboratory. 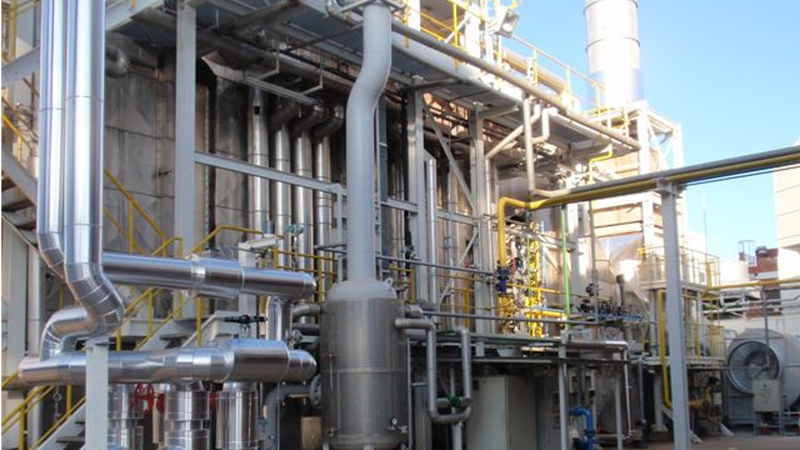 Cogeneration plant based on a 6 MW simple cycle with two gas engines that produce 4.58 t/h of saturated steam and 400 kW of hot water. 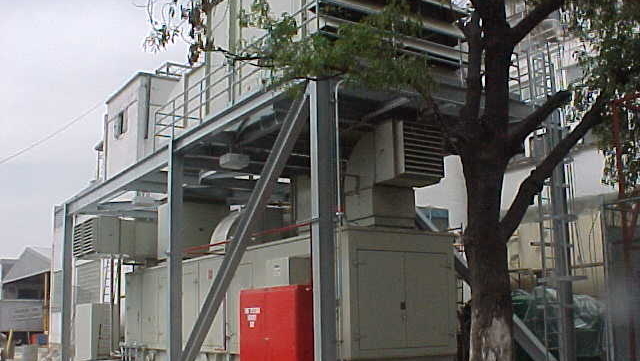 Planta constituida por un grupo motogenerador a fuel oil de 6,5 MW, con generación de 3.5 t/h de vapor por recuperación y agua caliente a 85 ºC. 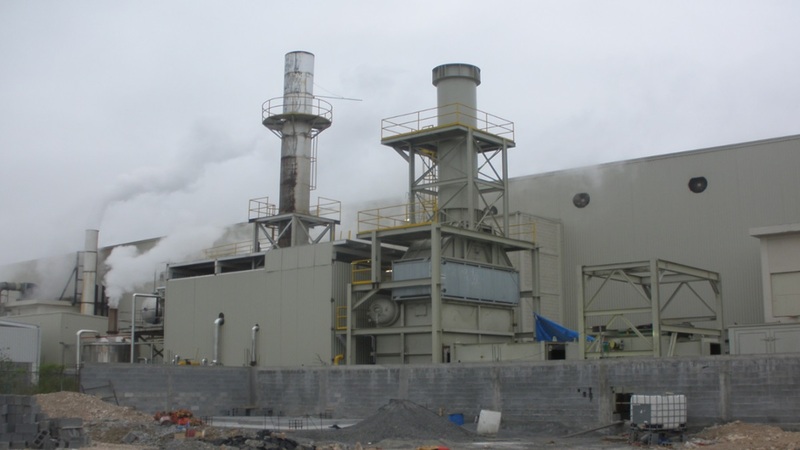 First cogeneration plant designed as a low power combined cycle. 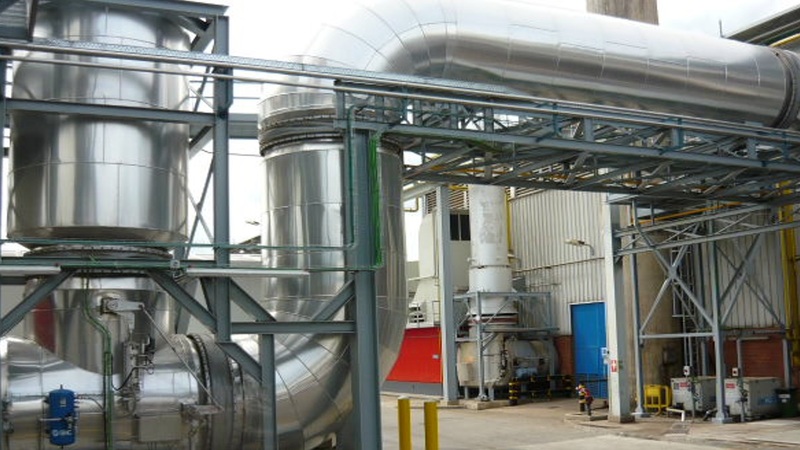 The cogeneration plant, with a power output of 4MW, was based on a simple cycle with a gas turbine whose exhaust gases were used in three dryers. 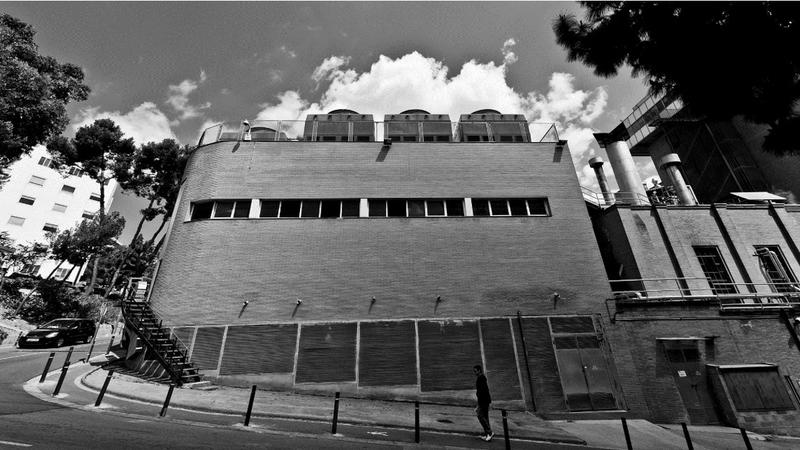 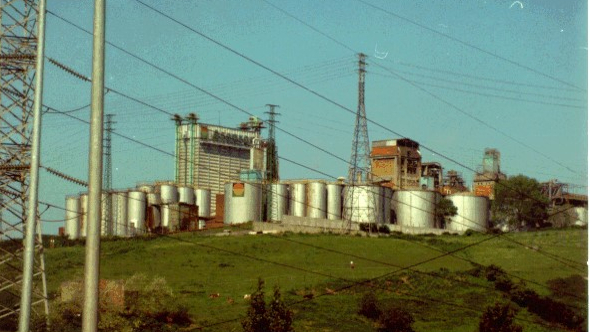 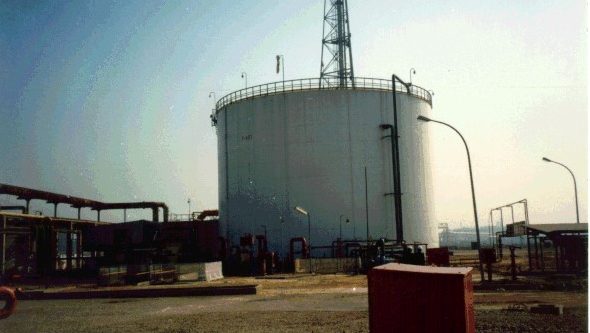 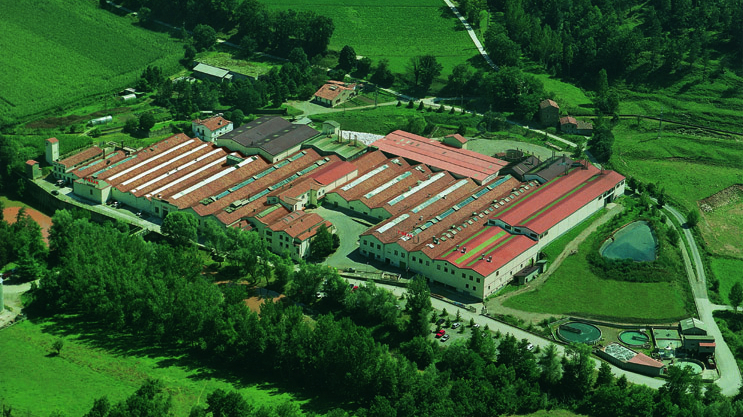 Due to the uncertainties of future productions of the factory it was decided to opt for a flexible cogeneration plant. 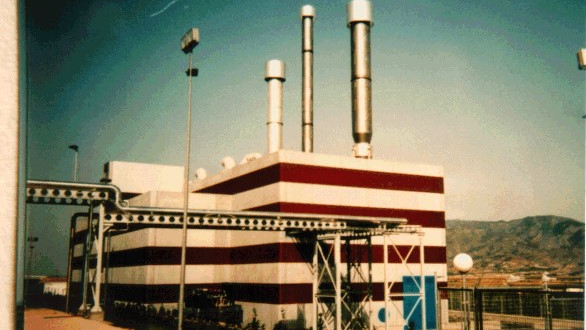 Simple cycle cogeneration plant with a 7MW gas turbine and a HRSG with afterburner which was designed to operate as an emergency plant and some years later was extended to 13 MW. 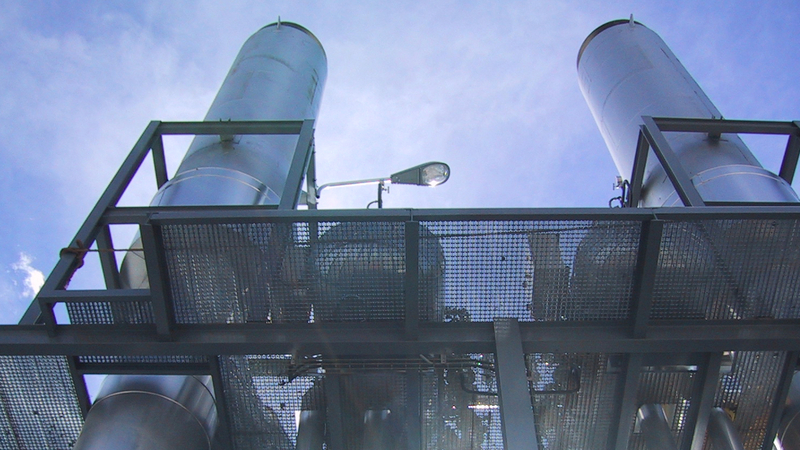 Cogeneration plant based on a simple cycle with three gas engines able to produce about 5.8 MWe and 6.7 MWt of hot water at 90-92ºC. 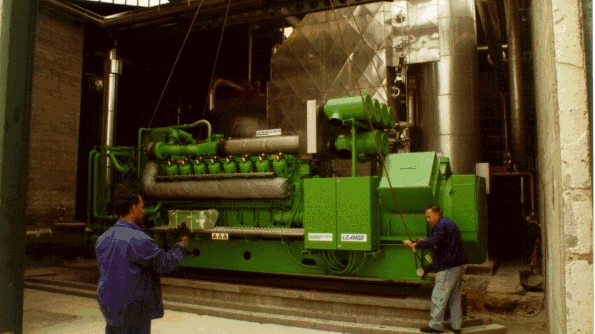 Cogeneration plant based on a 6 MW simple cycle gas turbine. 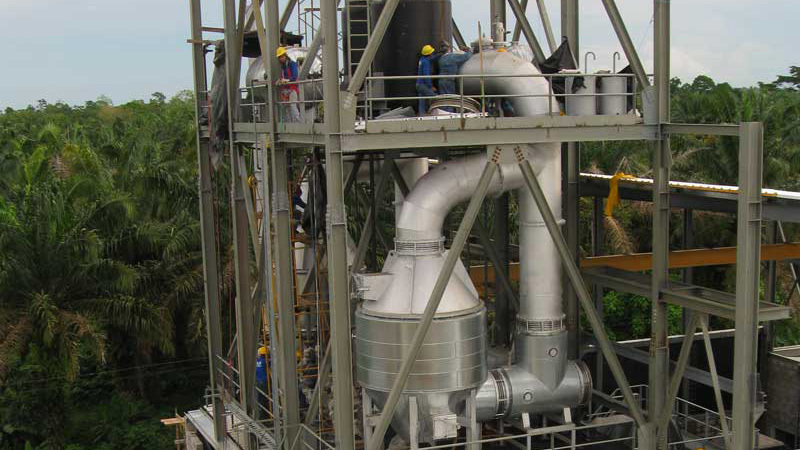 Cogeneration plant based on a 7.8 MW gas turbine in a simple cycle, with production of drying air. 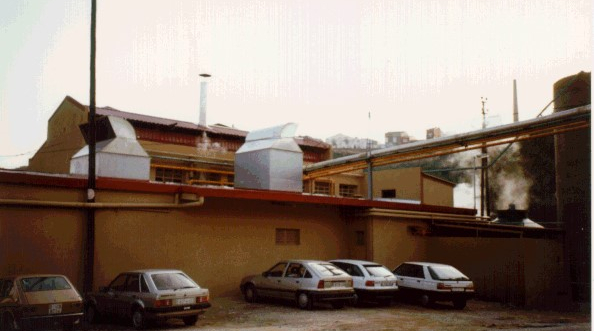 Trigeneration plant that produced electricity, cold and heat (steam and hot water). 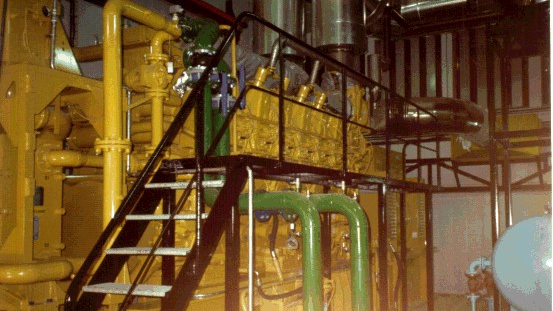 Cogeneration plant with a very unusual and particular configuration: a combined cycle with a gas engine and a backpressure steam turbine. 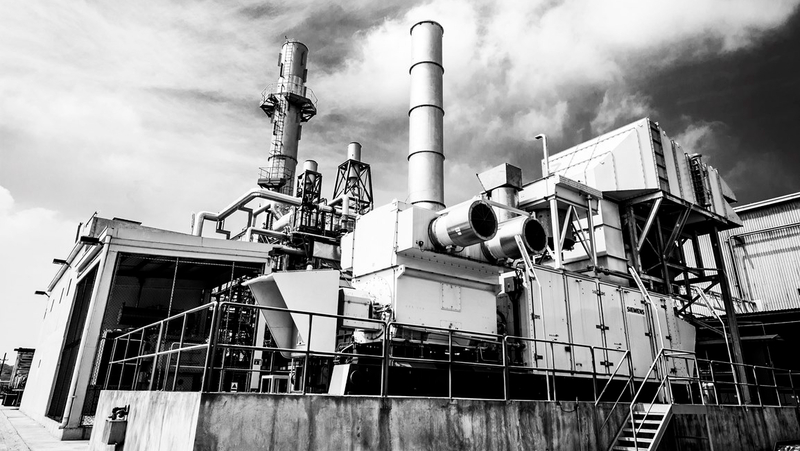 Cogeneration plant based on a 6.5 MW (on site) simple cycle with a diesel engine and a heat recovery steam generator that produced 5 t/h of saturated steam at 9 barg. 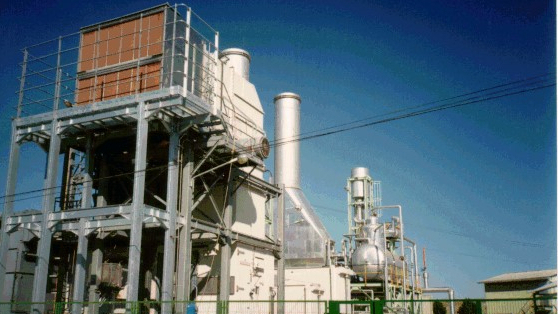 Combined cycle cogeneration plant based on an 8.8 MW gas turbine, whose exhaust gases were used to produce superheated steam (35 bar and 400ºC). 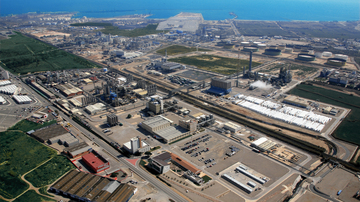 First cogeneration plant installed in Spain. 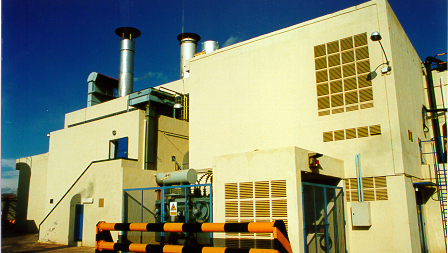 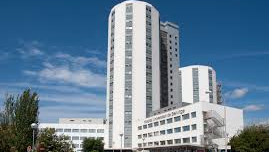 Small cogeneration plant (0.5MW) included in the renovation of all energy services of the hospital. 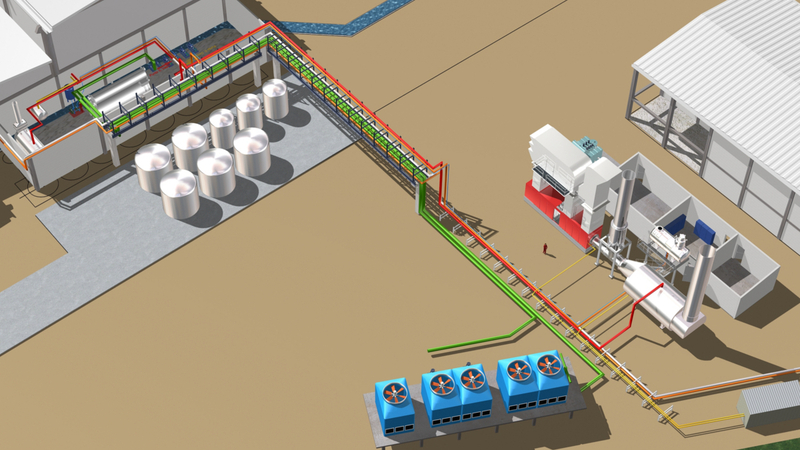 Cogeneration plant based on a 1.5 MW gas engine in Otto cycle. 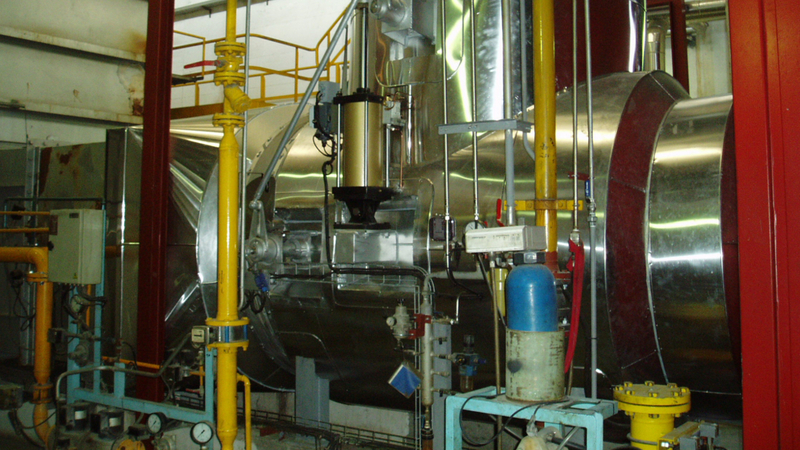 Simple cycle cogeneration plant based on a 6.5 MW fuel-oil engine to produce steam and hot water. 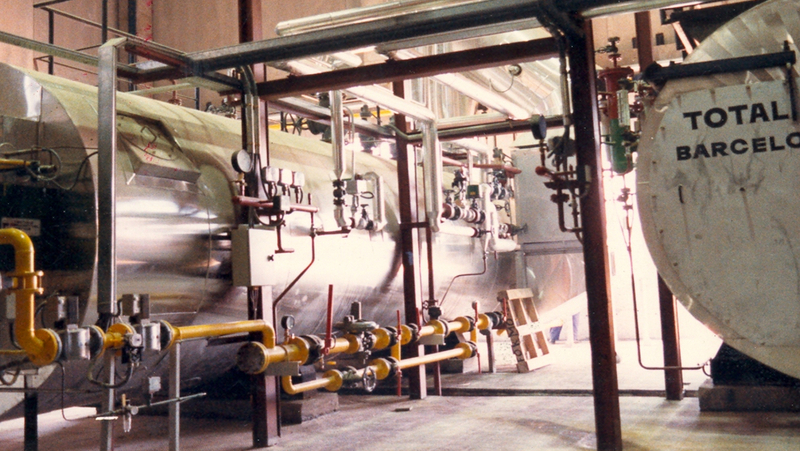 Cogeneration plant with a fuel-oil engine in simple cycle, that can produce 3.2 t/h of saturated steam at 13 bar and hot water for production process.